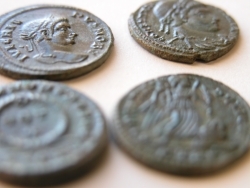 Tees Archaeology provides archaeological services to the people and local authorities of Hartlepool and Stockton-on-Tees and operates throughout the Tees Valley. 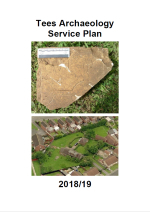 For further technical information about our service please download our Service Plan and Background Information documents. For information on how we handle personal data (under the new GDPR), please see here. For our Equality and Diversity policy, please see here. 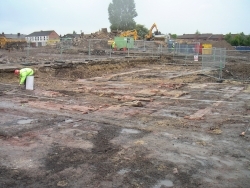 Tees Archaeology monitor all planning applications and other development proposals in Hartlepool and Stockton-on-Tees, and advise the local planning authority on a suitable response should a proposed development affect an archaeological site. This function is carried out in fulfillment of government policy as set out in the National Planning Policy Framework (2012). 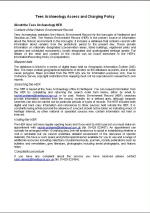 Tees Archaeology maintains a record (Historic Environment Record, or HER) of all the known archaeological sites in Hartlepool and Stockton-on-Tees. This is a digital record based on a database and a Geographical Information System (GIS). Please visit our HER project page for more information. 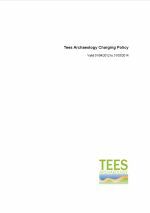 Tees Archaeology curates a range of archaeological material on behalf of its partner authorities. It holds the area’s paper and photographic archive for archaeological sites, including material which has yet to be fully reported. 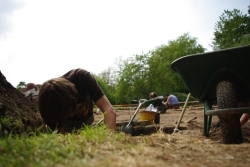 Tees Archaeology raises awareness of the historic environment through our website and the provision of guided walks and talks. We will try to develop volunteer based programmes by accessing external funds, which will in addition help us meet our budget targets. 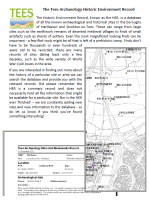 The BAJR Register of Professional Archaeological Companies - go to the tab ‘Contractor Map’ and select a distance and location, then ‘Search Map’. The Chartered Institute for Archaeologists list of Registered Organisations - select a location and distance, then ‘Search’. 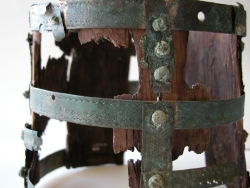 You can also search the internet for north east England archaeological contractor.